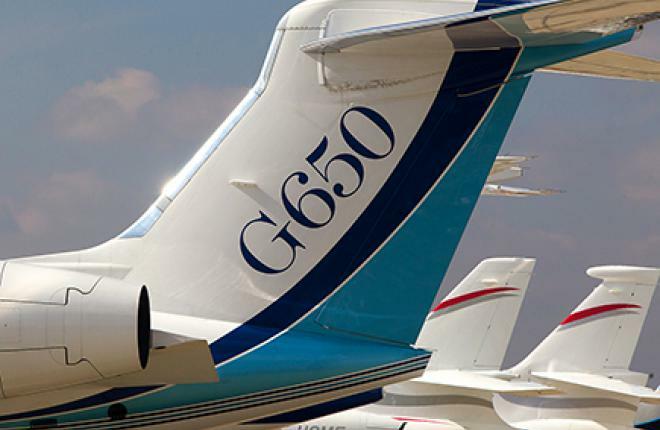 The Russian clientele, historically one of the drivers behind business aviation growth globally, has become crucial both for the European private charter market and for major OEMs in the challenging post-crisis environment. Whereas other European countries are reporting a 3-5% year-on-year decrease in flight activity, or struggling to overcome the stagnation curve, Russian demand for private charters has been growing at a more or less constant rate for the past three years. According to the Avinode online bizav charter system, the trend is here to stay: charter requests through the system grew 44% in 2011-2012, while in 2013 the growth “slowed” to a sound 21%. Even though Avinode warns these numbers are not directly linked to actual flights, because the “look-to-book” ratio for Russian charter brokers is much lower than for their European colleagues, the statistics still correlates nicely with the big picture: Russia is one of the strongest and fastest-growing single-country bizav markets in the world, and its position is as stable as ever. Stable not only in terms of strong demand, but also in the market’s typical features and in the persistent drawbacks that inhibit natural development of the industry, which should normally accompany such impressive growth. According to Avinode, the vast majority of private flights in Russia link Moscow with destinations abroad, the most popular being Nice, Geneva, Dubai, Chambery, and London. The only domestic destination that made it to the Top 10 is St Petersburg (ranked 9th).